More informations on the Youth-Village project can be found on the project homepage. 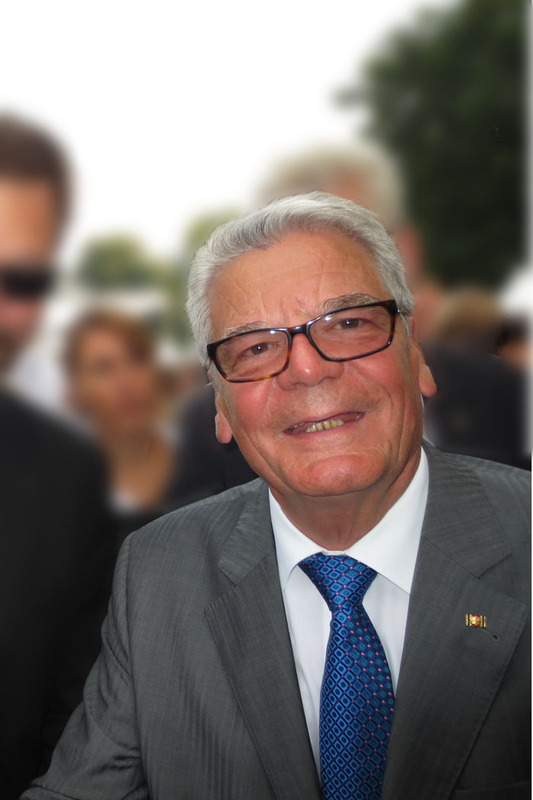 Interhelp – the German Society for International Aid is a non-profit, charitable and independent aid organisation. It supports people in emergency situations worldwide, particularly in the wake of grave natural catastrophes, such as earthquakes and floods. The members of Interhelp work on a voluntary basis. In order to be able to help rapidly, effectively and sustainably, Interhelp is dependent on donations nationwide and abroad. Interhelp’s Medical Task Force is in a position to provide medical assistance anywhere in the world within 24 hours. After the tsunami catastrophe in South Asia, Interhelp was the first foreign aid organisation with official permission to commence re-construction work on Sri Lanka. 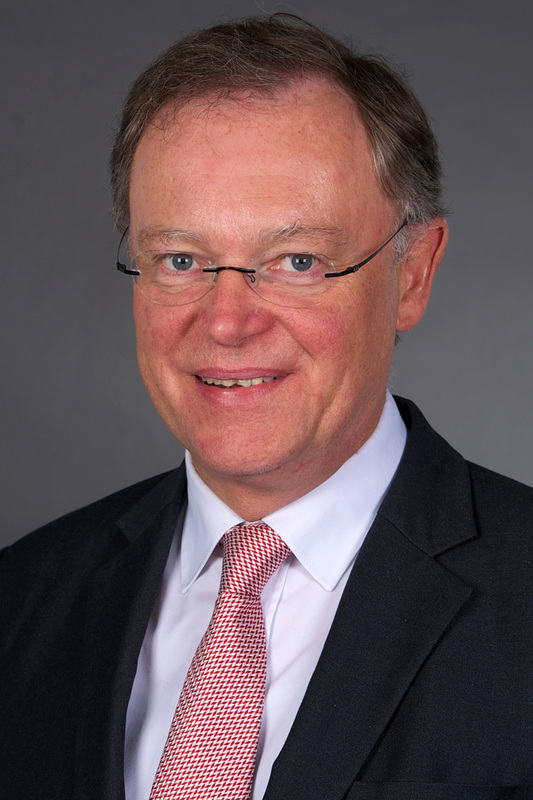 The patron of Interhelp is Prince Alexander of Schaumburg-Lippe. Interhelp was contracted by the State of Lower Saxony (Federal Republic of Germany) to erect a waste-incinerating plant at a clinic on Sri Lanka. A contract to construct the sewage system for a Sri Lankan hospital was awarded to Interhelp by the Lower Saxon Ministry for the Environment. The local charity organisation „Hameln-Pyrmont helps!“ is making an appeal for donations in North Germany: this is a joint action of the German Society for International Aid and the daily newspaper in Hameln, „Deister- und Weserzeitung“. Please make contact with us! Help us to help – your support is very welcome. Contact: UBehmann@aol.com. 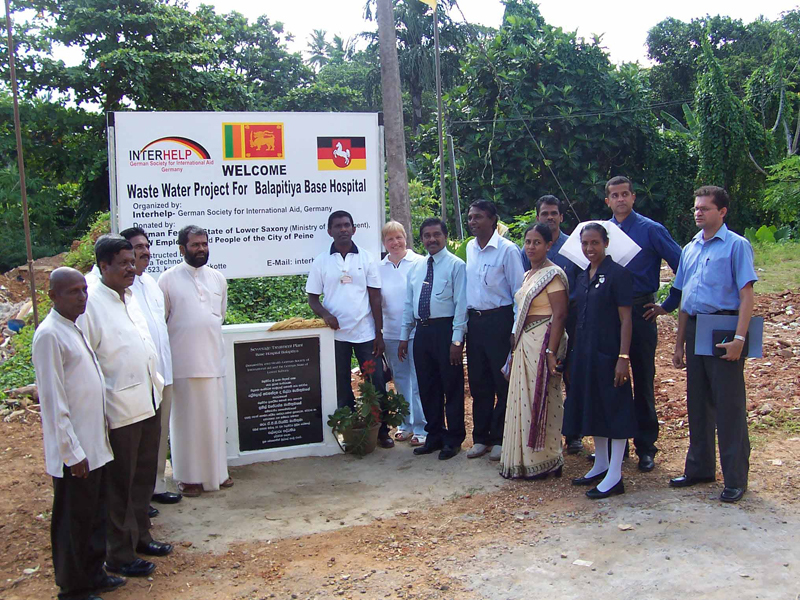 Interhelp is constructing a clinic waste water unit on Sri Lanka, a contract awarded by the State of Lower Saxony. 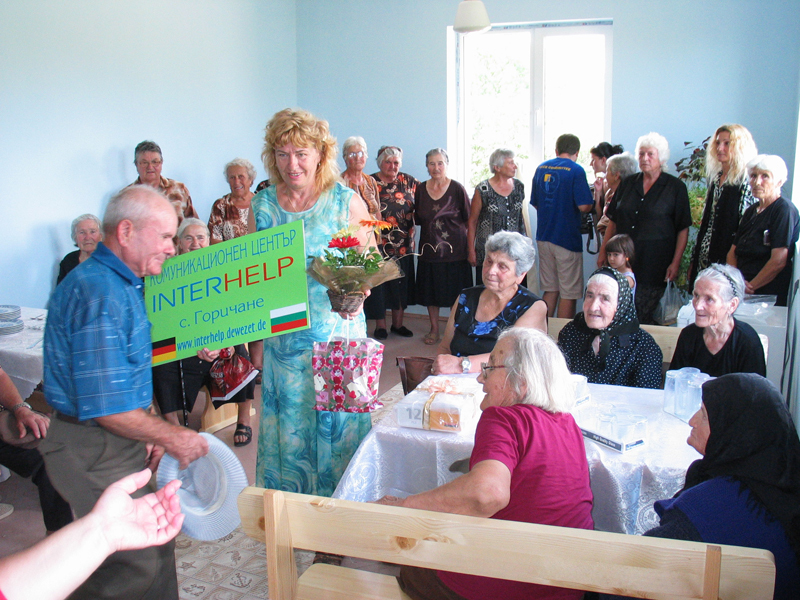 Help for senior citizens on the Balkans: Interhelp has built a communication centre in Bulgaria. Support measures carried out: fire catastrophe aid for Greece, senior citizens‘ project in Bulgaria, help for self-help projects after the tsunami on Sri Lanka (Galle District) and in India (Tamil Nadu Region) – for example, the building of a hospital waste-incineration unit on Sri Lanka, the interior furnishing of a tsunami orphanage in Kotagala on Sri Lanka, running the Hameln Montessori School on Sri Lanka and the re-construction of a school after the earthquake on Java (Indonesia). Our cooperation partners: State of Lower Saxony, Johannes Gutenberg University of Mainz, SOS Kinderdorf Germany, SOS Children’s Village India, Rotary Club Bad Pyrmont (Germany), Rotary Club Yogjakarta (Indonesia), and the Federal Agency for Technical Relief, Local Association Hameln.